If we could give the team at Lakeland Liquidation 10 stars, we would! In 2018, we did a total residential remodel. Lakeland Liquidation did all of the flooring (except baths & laundry), & all cabinets! I priced all over the Lakeland area & they could not be beat. The best part?…The quality & service can’t be beat, either! A lot of time was taken to get the design just right on their cool software, & we could see what it would look like ahead of time. We had lots of questions & everyone was very patient & answered all of our concerns. They really went out of their way to make sure our home was perfect, & we appreciate it more than we can express. We would highly recommend Lakeland Liquidation to anyone & everyone! Thanks so much for everything, Scott, Dionne, Mike & team! You guys are the BEST! We are just beginning the proccess of a kitchen remodel. I was very apprehensive, Scott and Mike made the complex very understandable. We are looking forward to doing business with them. Great staff. Very helpful and knowledgeable. Lots of products at fair prices. Warehouse/showroom setting, dont be afraid to ask for assistance. My experience with Lakeland Liquidation was perfect. The employees were all knowledgeable, professional , and respectful. They were willing and able to answer my questions and provide assistance whenever I needed it. My kitchen turned out absolutely beautiful. I will definitely be a returning customer and would highly recommend them. Great experience! Scott was a huge help in helping us select the right cabinets for us. He walked us through the entire process and quoted us a great price. Don’t buy through the big box stores without going to see Scott at Lakeland Liquidation. We gutted our kitchen and nearby utility room and purchased all cabinets, quartz countertops, flooring tile and wall tile from Lakeland Liquidation. Could not have been more satisfied with their products,service, and their friendliness. We have sent several of our friends and neighbors to them and will continue to do so in the future. Very please with the service and the product. I shopped around for months looking for a bathroom vanity and couldn’t find what I was looking for in my budget and that was 100% wood. A friend told me to check Lakeland Liquidation out and I am glad I did. I will be back when I am ready to renovation my other bathroom and kitchen. 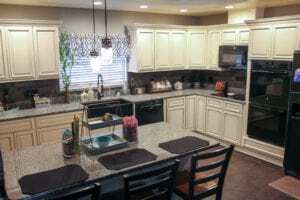 After getting several quotes for the remodeling of our kitchen, we were happy to find that Lakeland Liquidators has the best prices for cabinets and countertops. Everything went exactly as they stated. When there was a problem with the wall of our pantry, they were able to redo the order to accommodate the change in measurements. We love our new kitchen. Everyone that sees it thinks we spent way more than we did on it. We highly recommend Lakeland Liquidators. Love this place and the people who work there are friendly and knowledgeable! Great prices and products. 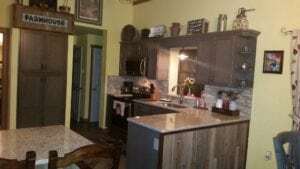 Very professional,prices were exceptional.Love my new floors and cabinets. Had laminate in my whole house except kitchen and baths where I did an upgraded vinyl.All new unfinished kitchen cabinets.Would recommend these guys to anyone. Family owned and operated. Scott, Dionne and Mike were very helpful and worked with my husband and I. We were under time constraints and budget concerns. Scott worked with us on all aspects and we had a very positive experience! We would highly recommend them and have! Always a pleasure to do business with good people! We still keep in touch with them and recommend them to family and friends. Absolutely a great experience working with these people. I had a fairly large home project that required some components to be ordered as it progressed. The first cabinet order was delivered a week earlier than promised and the quality was far better than we found at one of the big home supply stores I worked with Mike Brennan at the store for over a month. He helped with some problems I had (some real and some perceived) and always had a cheerful smile as we walked though the job. Anyone considering cabinet purchases and help with design should go talk to Mike before anyone else. Glad to witness there are still people that understand how to run a successful business. Great customer service, cabinets are awesome. We love our new kitchen and would most highly recommend Lakeland Liquidation. We have had carpeting and floor covering installed in our home several times since our home was built. We have had many problems in the past with installation. 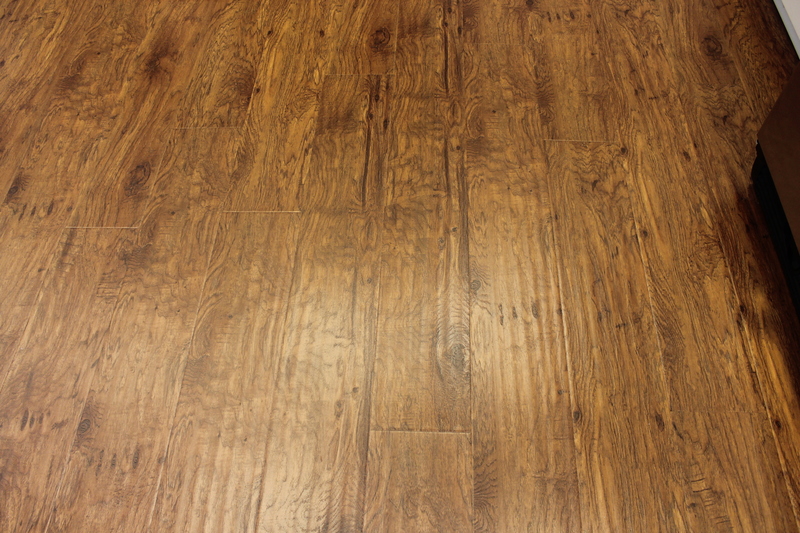 This is the first time we have been completely satisfied with our installation and quality of flooring. Thanks to Bart Jones and Lakeland Liquidation. Everything went smoothly and we are very satisfied. Love our cabinets! Everything from picking out, to ordering, to install was done professionally and in the timeframe given. No one will beat the quality and price. We will be doing more work with them as we make upgrades in our home! My master bath turned out better then I expected. Everyone was wonderful and helpful from the beginning of the design process to the very end of installation! I would highly recommend Lakeland Liquidation! Recently had my living room tiled by Lakeland Liquidators and what a beautiful job it was. There choice of tiles and grout of many colors was fantastic, the workmanship was old school and excellent leaving very little to clean up and repair. If you need a new look lakeland liquidation is it. Superior workman ship, quality tile and great staff to work with. Don’t miss out. From start to finish I saw the professionalism and the craftmanship in everything they did. The staff was friendly and were there whenever I had a question. The price was unbeatable, after i checked around and compared. I would recommend them on your next remodel! From the moment we first walked into Lakeland Liquidators showroom we were impressed with the numerous displays of cabinetry. Dionne advised us about the various choices we had and Mike made it happen on his CAD computer program Producing a kitchen layout for us. Installation and product have been all we could have asked for. We have since had vinyl flooring installed in another house we own and it is a really good look. We recommend Lakeland Liquidators to everyone. Went to several kitchen cabinet companies. Lakeland Liquidators where there from the very beginning from design to letting us know what steps the kitchen and floor remodeling would be. All their employees where professional and patient with all the questions we asked them. Would absolutely recommend !!!!! They are awesome !!!! 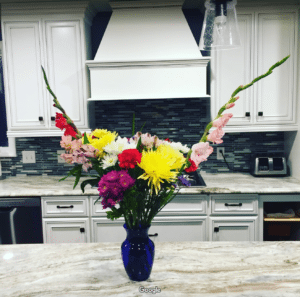 Scott took the time to listen to our needs and helped design the kitchen of our dreams. He delivered on all promises. We have upgraded kitchens 4 times – this, by far, has been the smoothest, most professional experience. We were pleasantly surprised as the bid was the lowest of 4 quotes…. Bathroom is next – Lakeland Liquidators – here we come! We decided to have our kitchen remodeled and spent time visiting the usual Lowe’s and Home Depot associates for product information. When we visited Lakeland Liquidation and sat down with Scott, we knew we could trust him completely. Scott visited our home and offered several suggestions on how to solve a major problem in our original kitchen layout. 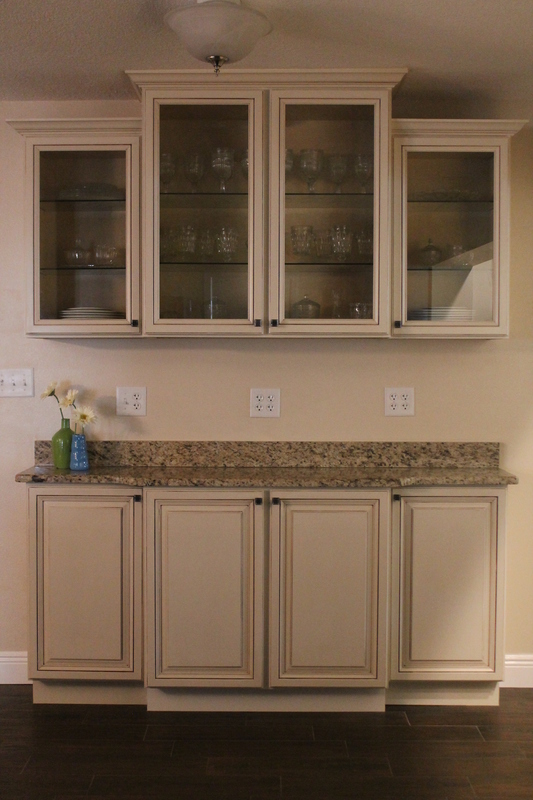 His cabinet crew members and granite installers were talented individuals who impressed with their attention to details. We made the best decision hands down going with Lakeland Liquidation. 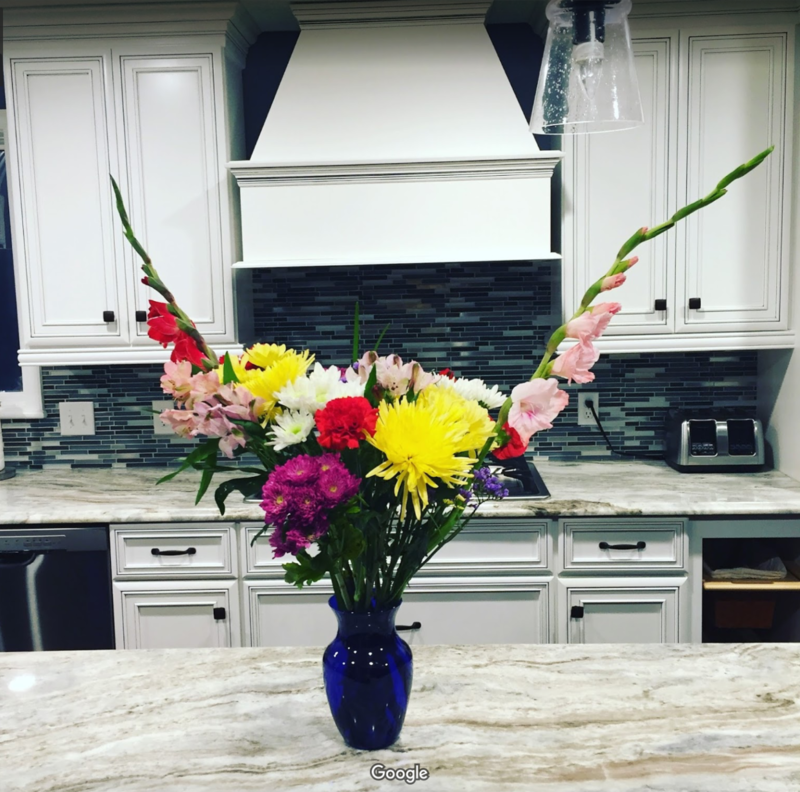 Thank you for our beautiful kitchen remodel Lakeland Liquidation’s Scott and crew! Hardworking, dependable and dedicated to providing quality service! Best place to get your cabinets. Great customer service. Very friendly people. “Lakeland Liquidators has done a stellar job providing quality cabinets, for our clients. Scott is exceptional, from design through final install. He has always been timely, cost effective and ready to stand behind his work. That is a rare combination that we expect and appreciate at Hickman Homes! 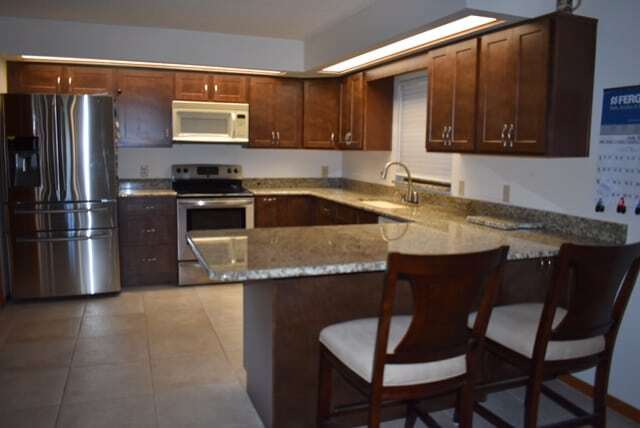 “Scott Hodgson, owner, returned my call promptly and scheduled a free consultation to measure my kitchen area. He was professional, to-the-point, and listened to my needs without trying to sell me the extras. He invited me to visit his wife and assistant Mike at the business location to checkout his in-stock cabinets and also see his wide variety of samples that he could order for me. 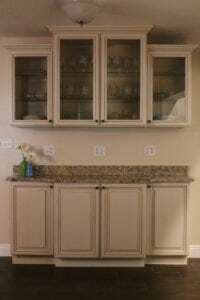 I researched, interviewed and asked four other Lakeland, FL cabinet companies who (3 out of the 4) responded with the same free consultation offer. Two wanted to charge me almost double for the “to be ordered” and made in China type cabinet. The other was a single custom cabinet maker that I couldn’t afford and one didn’t return my call for nearly two weeks after meeting me face to face at the establishment. I chose Lakeland Liquidation because they cared about helping me as their customer, worked within my budget, gave me quality product and completed the job in just a couple of days. 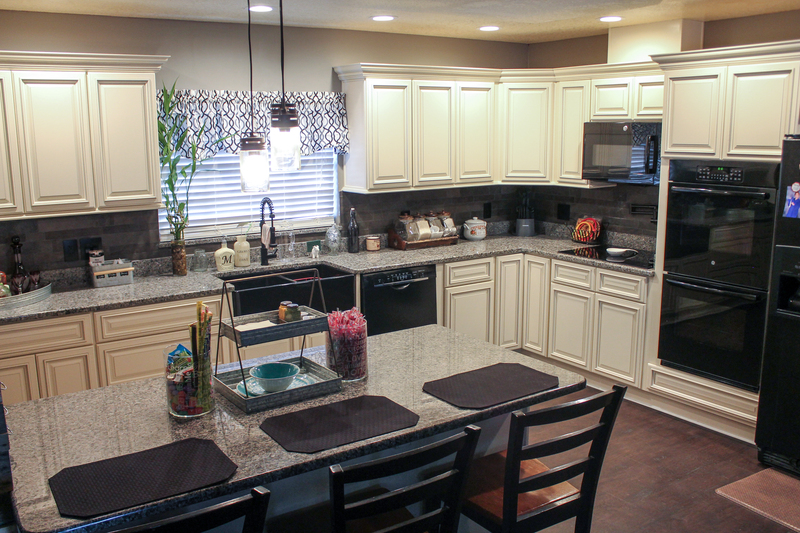 They totally transformed my kitchen into a beautifully functional & pleasant place to prepare meals for my family. When the job was finished, the owner came out to inspect his company’s work, inquired about me being 100% satisfied with the product & service and welcomed me to contact him should I have any concerns. “We have been looking for a remodeling place to redo our three bathrooms. Stopped in here based on some friends’ feedbacks. They were able to fit into our price range on re-tiling almost the whole house, as well as remodeling our bathrooms. They showed up when they were supposed to, they keep the house available, tiling is tricky while still living in the house. And they were efficient. There were only a couple of small hiccups, they don’t do plumbing, and based on the age of our house, it was better to have our plumber come out. They were able to work together to get all three vanities done in a timely fashion. The other hiccup was a short order on some tiles. That was easily fixed in a few extra days.